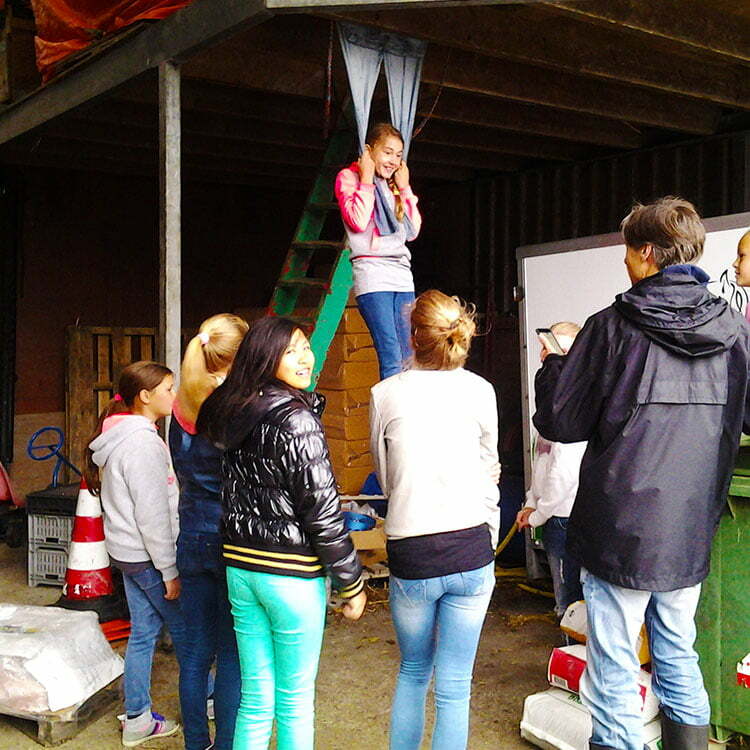 At Farm Akkerlust there is the possibility of organizing a school trip. For every age, a 'own' program, which of course is tailored to your own school! Of course, this can be combined with an educational touch. For an impression of a school trip you can watch this video. 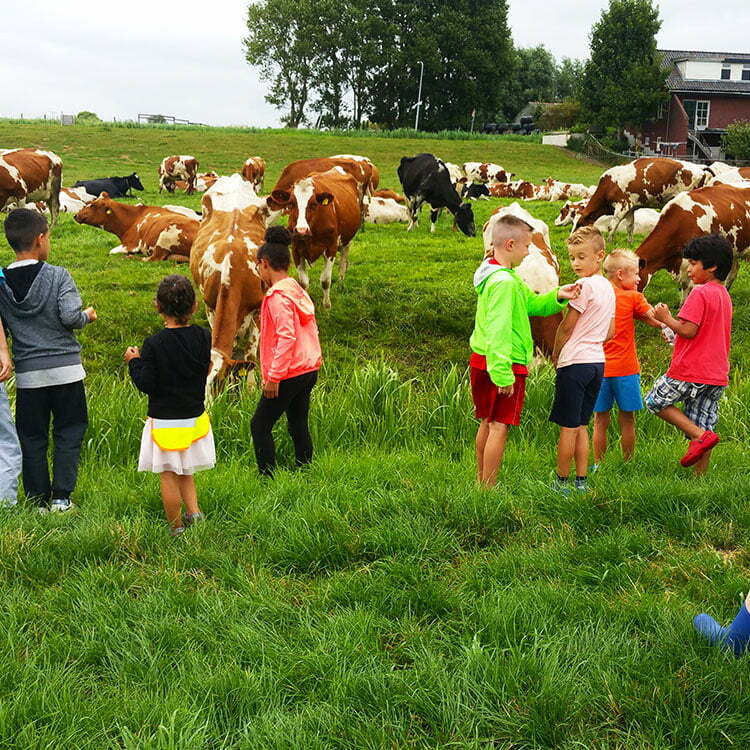 At another school trip, the kids arrived at 5:15 am during milking, after which breakfast was served with all kinds of fresh farm products such as home-made buttermilk + real butter cream butter. Freshly baked eggs, such as chickens and, of course, homemade beef cheese. Watch the video! 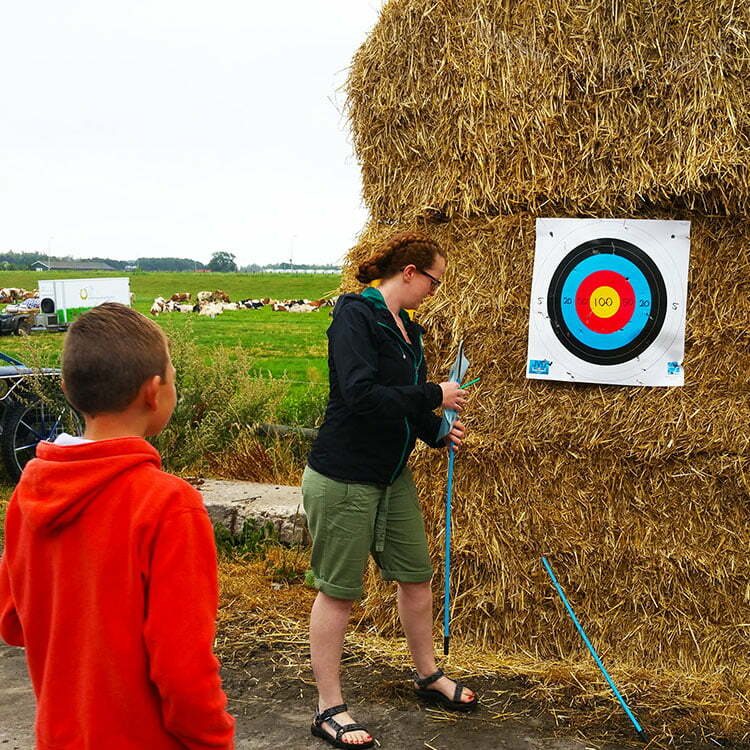 Example: making butter / buttermilk / game parlor with hay vow darts, nail bar, nail poop, obstacle course, cow-udder throws, horseshoe pants, jeans hanger. 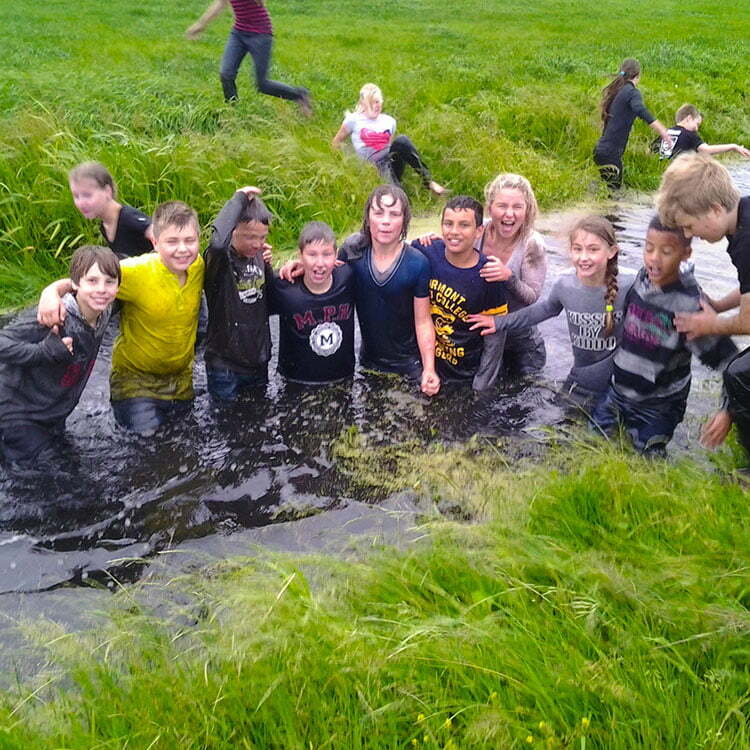 If weather permits, we can also jump a ditch and pole jumping. All this can be catered for with a farmers lunch, or with your own lunch package. As a conclusion ........ surprise of the farmer ! !